We love our customers. Come back time and again for exclusive rewards in many departments. 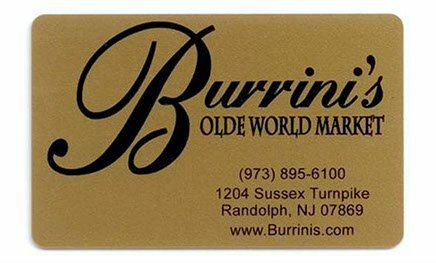 Share your favorite local market with those close to you! 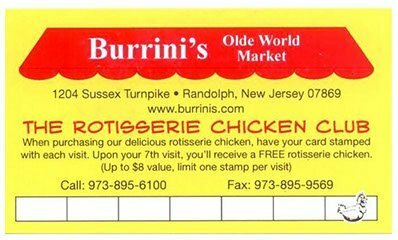 Buy 6 rotisserie chickens, get the 7th free! 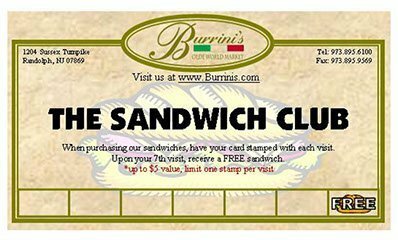 Buy 6 Deli sandwiches, get the 7th free! 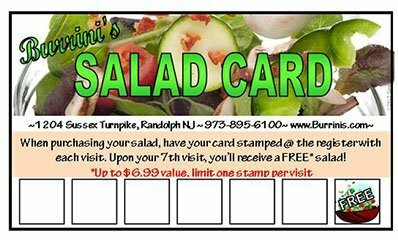 Buy 6 fresh salads, get the 7th free! 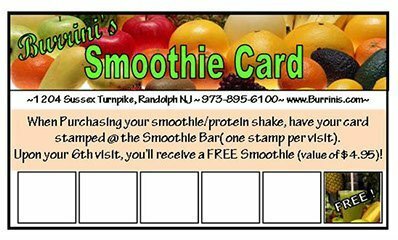 Buy 5 smoothies or protein shakes, get the 6th free!